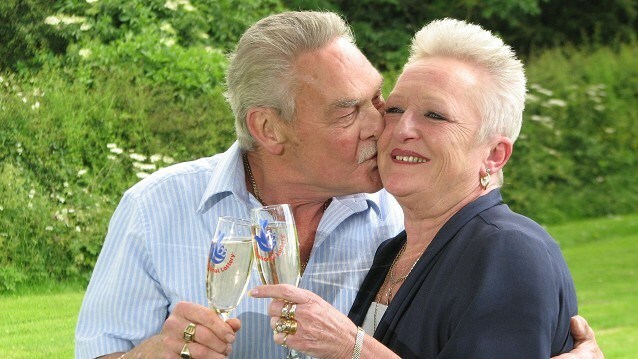 While Leeds, UK couple Robin and Lesley Palmer were helping their community mop up after flooding, they didn't realize they had become millionaires. 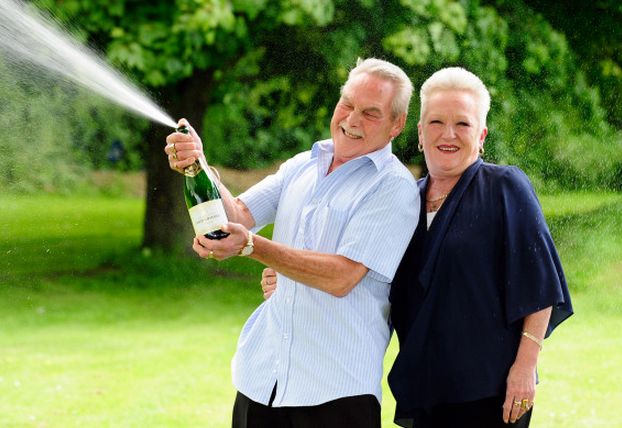 Lesley Palmer scrubbed clean the loos at her flood-hit social club - unaware she had just hit a million pound lottery jackpot. 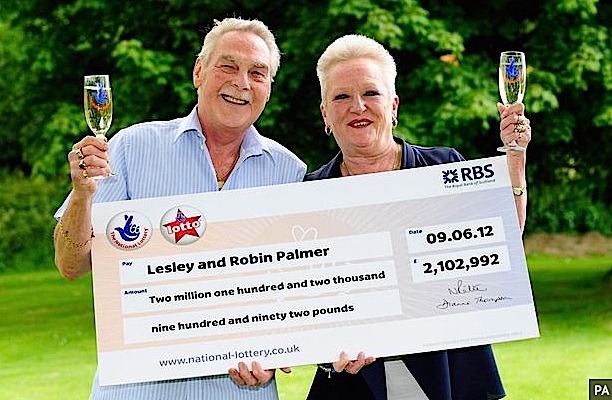 They had scooped the £2.1 million (US$4 million) in the National Lottery, but had not been able to check the tickets till 6 days later. Mum-of-three Lesley told the Mirror: “We had been stranded by the floods in our bungalow on the Saturday night but come Sunday I was down at the club where water was pouring through the ceiling. Robin said: “We had been stuck in our home because of the floods. A good example of winnings going to the deserved! I just wanted to let you and everyone else know that I won $124,960 last week with your silver system and I'm so grateful... thanks again!!!! !